The first big driver to fuel the two-wheelers is passion: a passion for freedom; a passion for ‘responsible speeds’—a passion that dates all the way back to when our country had just gotten out of World War II. That’s how Andrea Dell’Orto sums up the role of EICMA, the glitzy world exhibition that for a week will see every leader in the two-wheeler industry and a million fans descend upon Milan, Italy’s economic capital and one of the most attractive cities in Europe. This year the event takes place from November 6-11. Manufacturers from around the world will be participating, starting with American manufacturers, and the connection between Hollywood and the new Vespa model will mark an emotionally-charged turning point, even if it’s only one of many new models debuting at EICMA, since nine times out of ten, major manufacturers choose to launch their new creations in Milan. Andrea Dell’Orto is the head of his namesake company. World famous Dell’Orto made its name manufacturing carburetors at the very outset of the Italian industry, along with the most celebrated brands. Dell’Orto is also President of Confindustria-Ancama, the Italian Association of Manufacturers of Bicycles, Motorcycles and Accessories. And now he’s the new president of EICMA. He’s wasting no time to leave his own powerful and personal mark on an event that draws together major industries and passionate individuals, and throws a spotlight on environmental concerns and concerns of mobility, especially in the big cities. What’s the latest data for the industry on the Italian market—the most dynamic in Europe thanks in part to the country’s favorable weather conditions. In 2017 we consolidated growth from the prior year, with nearly 229,000 sales total, equal to +5.1%. The first semester of 2018 puts us in an even better situation, with an increase of around 6-7% forecast for vehicles over 50cc. Overall growth has been sustained by moderate improvements in the economy and strong domestic demand. These positive circumstances are supported by excellent numbers for the high-cylinder-capacity Enduro and Naked models, as well as the success of medium-capacity motorbikes and scooters and the great performance of the 125s. The latter is an encouraging sign that younger generations are taking a renewed interest [in two-wheelers]. What motivates people to choose two-wheelers over cars? Aren’t cars clearly more convenient? The first big driver to fuel the two-wheelers is passion: a passion for freedom; a passion for ‘responsible speeds’ along with respect for the rules of the road; a passion that dates all the way back to when our country had just gotten out of the war and entered reconstruction on two-wheelers, and later, with increased wealth, on four wheels. That’s an extremely important chapter in Italian history that those of us in business often evoke to harangue anyone who isn’t giving their all to affirm the vitality of our economy today within the indispensable and unavoidable harbor of Europe. Besides passion, what are the other major factors driving the growth of two-wheelers? The other big driver is mobility, which has become increasingly central to our social and economic life. Traveling has increased significantly; demand shifts and supplies change. The changes underway involve a wider plurality of people and represent a serious challenge to institutions to figure out how to improve the quality of life of its citizens and companies. Within this very dynamic context, cities become the ultimate testing ground for new strategies of planning and governance. Out of the laboratory they provide, we can begin to redefine the future of mobility in a substantive, organic and community-oriented way. Our country’s urban centers are, in fact, simultaneously the cause and effect of new demands for modes of transportation and their integration. Major centers today enclose various interests in an ever larger and more fluid territory; they grow faster than other places and have proven to be fertile terrain for innovative investments; the new sharing and on-demand services in the field of mobility, which grew out of the sharing economy, are just a few of the most representative investments in recent years. Can you give us an example of a trend that would be harder to put into practice in the United States, starting with weather conditions? In Italy, we have more and more opportunities to get around on bikes, scooters, and motorcycles. Just think, for instance, that bike-sharing services account for over 70% of shared modes of transportation. However marginal, in recent years scooter-sharing is beginning to show an appreciable uptick. The numbers demonstrate that two-wheelers have a great capacity for meeting new transportation demands and an ability to offer myriad possibilities for modal integration and flexibility. The way two-wheel vehicles, whether they’re motor, electric, hybrid or bicycles, contribute to less pollution, a drop in city traffic, reduced travel times and occupied spaces is major. Without a shadow of a doubt, that competitive edge constitutes an added value, insofar as they can lower social and economic costs for citizens, businesses and institutions. What about bicycles? Is it true that electric bikes are really driving the Italian market? Yes, the e-bike market shows sharp and solid gains on the domestic front and an extraordinary spike in exports. It’s gone from 1,000 vehicles in the first three months of 2017 to over 23,000 in the first trimester of 2018. Those numbers show the vitality and excellence of Italian companies, as well as their ability to compete and read an international market that is more complex and influenced by new geopolitical dynamics. 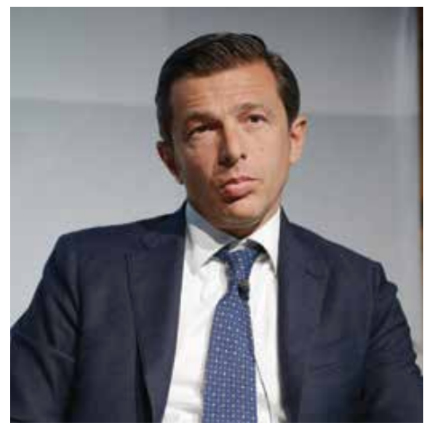 What is your role as President of Confindustria Ancma? With my team of execs and staff, I am working on developing production, sustaining the market and promoting the use and circulation of two-wheelers. 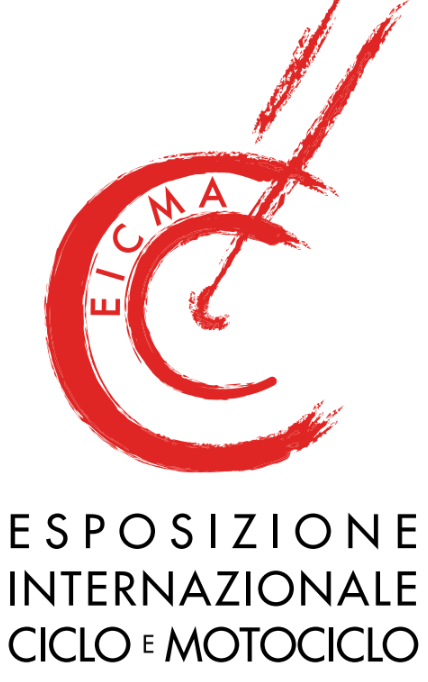 We are actively present in places where the most important local and national decisions are made, have a wealth of expertise, and, through Acem (the European Association of Motorcycle Manufacturers) and Conebi (the Confederation of the European Bicycle Industry), we preside over negotiations with European institutions concerning benchmark areas. As a representative of the industry, Ancma also shines a spotlight on how to confront the major transformations in the transportation business. Our efforts are born out of a positive desire to go beyond business as usual and reach other worlds, like research, innovation, social and training studies. And we have just prepared a platform of proposals to engage institutions about matters of transportation and sector growth. From your position, how do you view the economic situation in Italy? I think that our economy has turned the page on what was the most difficult chapter in decades and can now focus on important growth, even if it’s inferior to that of the U.S. and Europe. Our field is doing well; it’s chugging along by means comparable to those of the European economy. 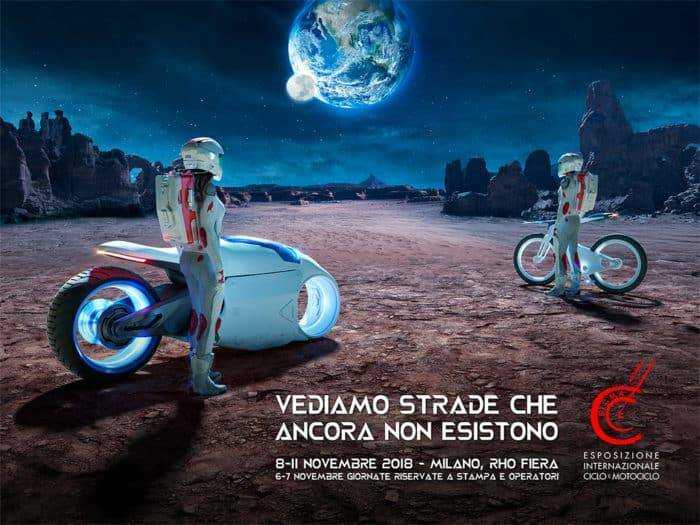 EICMA 2018 will be a great hit, and a huge showcase for us, this November. More broadly speaking, the new government needs to believe that enterprise is what creates jobs and helps in myriad ways, from cutting bureaucratic red tape to cutting taxes for young people. Companies are the ones to innovate in order to remain level with or outdo international competition on the market.